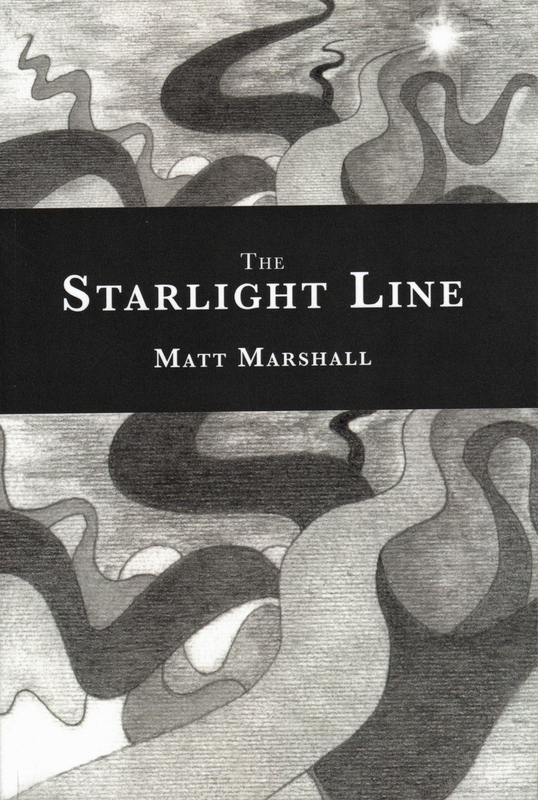 ‘The Starlight Line’ is now available! My debut novel, The Starlight Line, has just been published by Red Giant Books. This has been in the works for a while now, but, after some unexpected delays, the book is finally out and itching to be read.